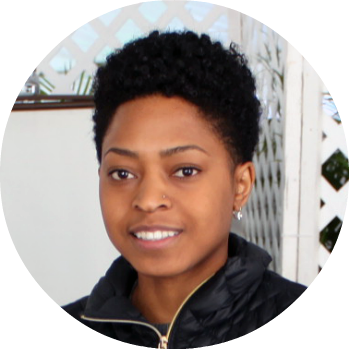 Ayanna Seals is a designer and researcher who is passionate about creating solutions within the field of civic technology, focusing on community development and poverty alleviation. She is currently working on her PhD in Technology Management at NYU Tandon School of Engineering. Previously, as a Technology Consultant at OneSource, she developed and integrated methodologies to enable small businesses to thrive while providing resources and support to aspiring entrepreneurs in underserved communities. In addition to this position she researched and developed civic tech solutions including the project Decentra, management software for p2p based housing systems, and truInfluence, a web based data visualization exploring campaign funding's influence on congressional bill voting. In 2016 she obtained her M.S. in Integrated Digital Media from NYU Tandon School of Engineering. 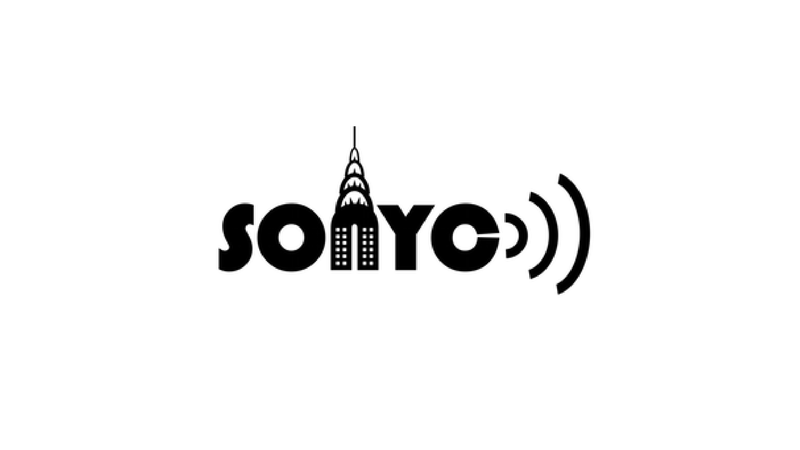 She has done work for various companies and institutions, including: OneSource, New York State University, North Carolina State University, and News Corp.
Sonyc is a novel cyberphysical system that consists of a hybrid, distributed network of sensors deployed in the NYC that makes use of cutting-edge machine listening methods to constantly provide a rich description of their acoustic environment. My team is researching and developing the citizen science and 311 reporting application. 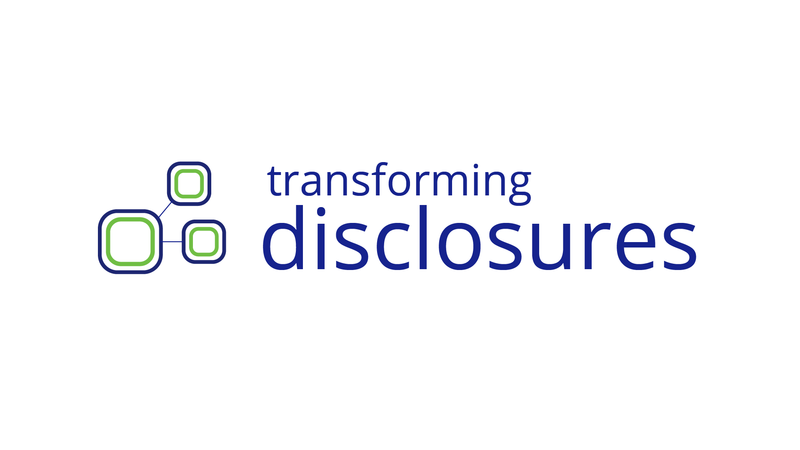 This project explores infomative interactive design extensions for online retirement savings platforms and their effects on consumer behavior and decision making. 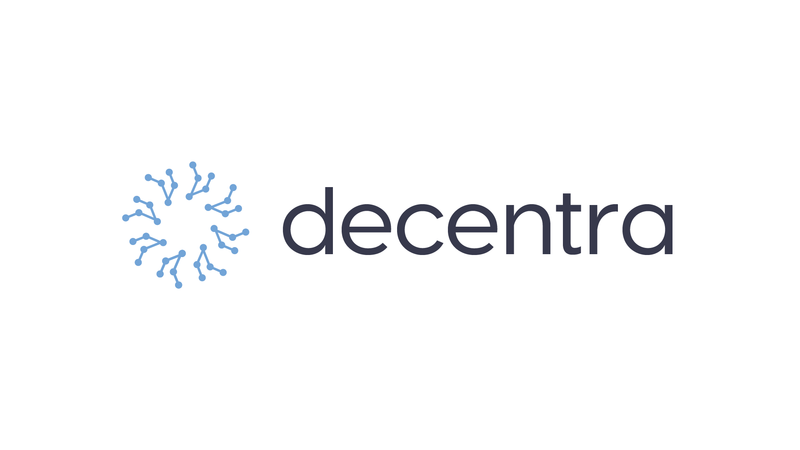 Decentra Apps are a collection of web applications that enable and increase the scalability of peer-to-peer owned and managed affordable housing. 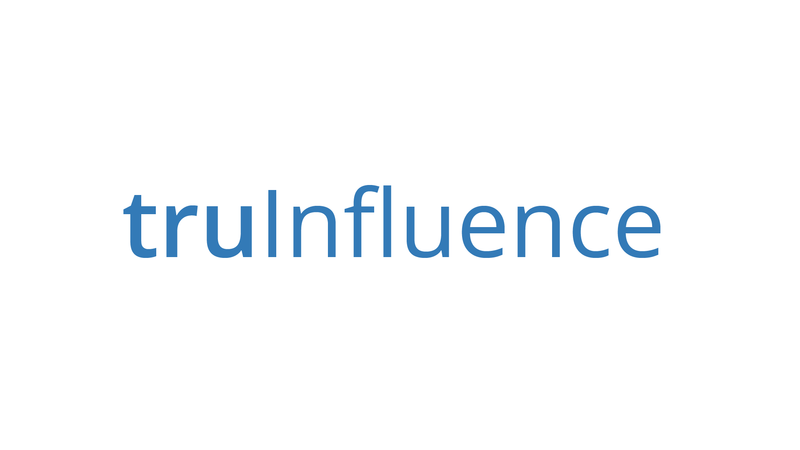 truInfluence is a web-based data visualization tool that provides a holistic view of federal campaign financings influence on the political system. Thesis: Decentra, discovery and management software for decentralized affordable housing. Lead designer and developer on visual re-branding and website development. Served as an organizer and instructor of the Digital Inter-Generational Bridges to Success Program. Organized and ran it's two-day hackathon. Project manager for design and web projects.